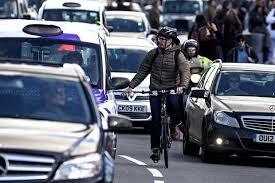 Run Your Fleet > Blog > Blog > Deadly daily commute!! Be careful out there on your daily commute, it is deadly! Recent research carried out by AA Drivetech shows that more people are killed when commuting to work than when driving for work.